Mastic makes a difference. Duct leakage often occurs along joints where duct sections meet. 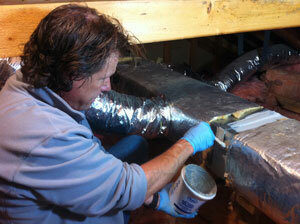 Coating joints with flexible duct-sealing mastic usually solves the problem. In a house that has central air conditioning or forced-air heating, a ductwork system is used to distribute conditioned (cooled or heated) air to living spaces. “Supply” ducts convey conditioned air from the furnace or central AC unit to living spaces, while “return” ducts bring air back to the centrally located air handler to be reconditioned. According to the U.S. Deptartment of Energy, in a typical house, 20% of the air moving through the ductwork system is lost because of duct leaks. Duct leakage forces your HVAC system to work harder and longer in order to meet the temperature setting on your thermostat. Leaky ducts also cause “bad” air from your basement, crawl space or attic to be drawn into your system and distributed throughout the house. Duct sealing is an affordable energy-saving upgrade that will pay off by improving interior comfort and air quality while reducing your utility bills. It’s smart to have this work done by an experienced professional because a typical ductwork system contains different duct materials and many different fittings and connections. An energy technician familiar with air duct sealing will know what materials and duct sealing techniques work best on different parts of your ductwork system. 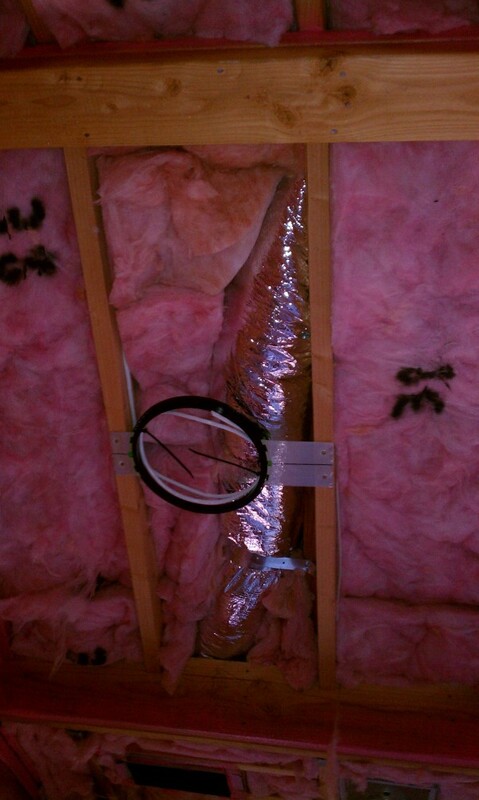 Along with duct sealing, it’s worthwhile to have at least some of your ductwork insulated. If you have ductwork located in crawl space, basement and attic areas, just think how cold or hot these areas become at different times of the year. 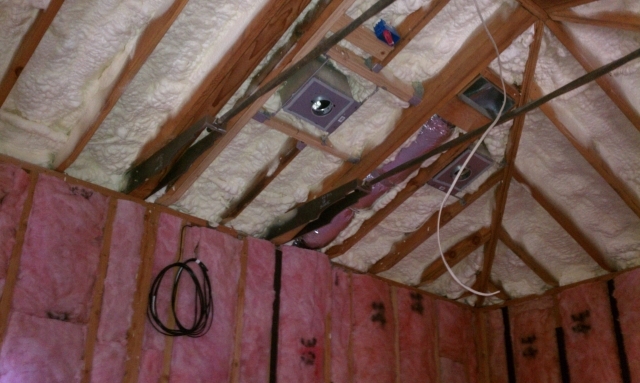 Insulating ductwork in these areas will prevent cooled air from being heated by hot ducts in the summer. 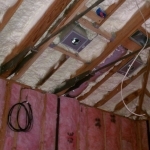 In wintertime, insulated ductwork protects heated air from frigid temperatures in a crawl space or attic.